class="post-template-default single single-post postid-352870 single-format-standard custom-background group-blog header-image full-width singular wpb-js-composer js-comp-ver-5.7 vc_responsive"
Listen to the girls game here. 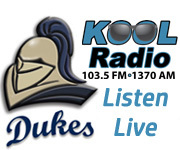 Listen to the boys game here. 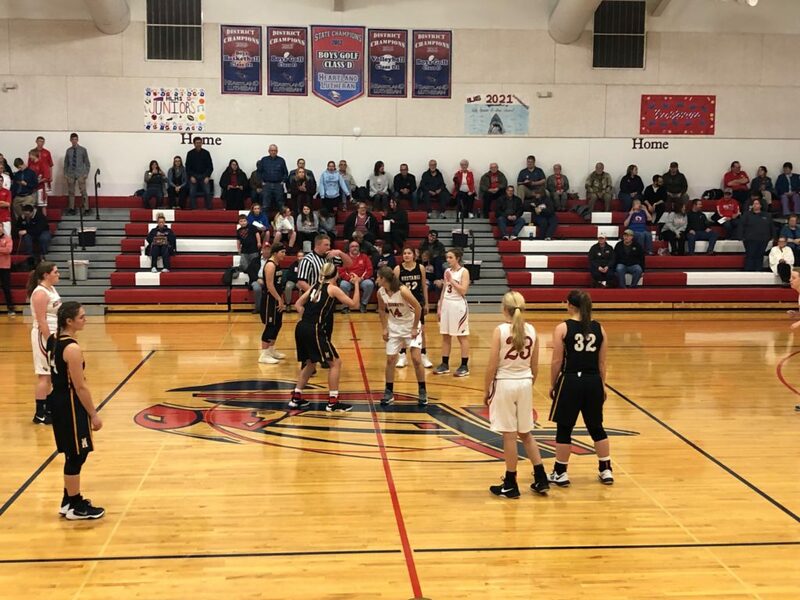 GRAND ISLAND – The McCool Junction girls and boys basketball teams handled business in Grand Island Monday night against Heartland Lutheran. The Mustang (4-0) girls remained undefeated, beating the Red Hornets (0-4), 41-28. It was tighter boys game, but McCool Junction (2-1) rallied past Heartland Lutheran (2-2), 45-40. The McCool Junction girls nasty defense forced 21 turnovers, 16 in the first half of their dominant win to stay undefeated. It was a low scoring first half, but the Mustang defense was at their best in the second quarter, only allowing three points. Two different McCool Junction players finished in double digit points. Jillian Stark led all scorers with 13 points. Kierra Green came off the bench and provided 10 points and one three. If there was one part of the game the Mustangs struggled at it was at the free throw line. They went 12-21. Heartland Lutheran was led by Carli Maier’s eight points. The boys game was a bit closer and saw several lead changes. It wasn’t until late in the third quarter that McCool Junction grabbed the lead for good. Mustang Owen McDonald was nearly unstoppable, finishing with a game high 22 points and 9-11 from the charity stripe. He’s offensive fire kept the Mustangs in the game early when Heartland Lutheran threatened to pull away. TJ Williams was a force in the first half for the Red Hornets, scoring 10 points, but was shut down in the second half, only scoring three more. He finished with a team high 13 points. Daniel Warneke contributed 10 points for Heartland Lutheran. Jaden Gonnerman and Kaden Kirkpatrick each scored six in the winning effort for McCool Junction. McCool Junction stays on the road Friday for a battle with Shelby Rising-City. Heartland Lutheran will remain at home and host Harvard on Saturday.